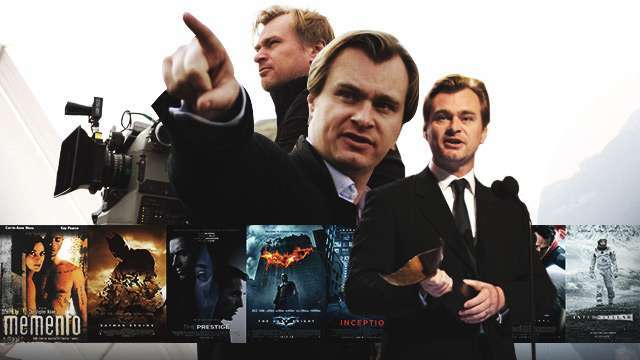 Director Christopher Nolan is emerging to be one of this generation’s most talented filmmakers. 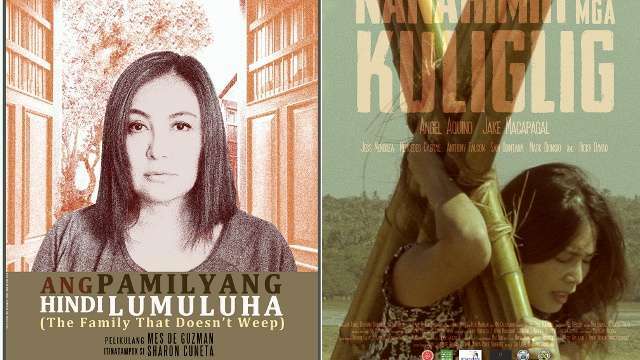 Not only are his movies box-office hits, they’ve also been well-received by critics. Unafraid to tread uncharted territories, he’s a visionary auteur who blurs the lines between art and commercial viability. He’s done humble thrillers (Memento, The Prestige), successfully rebooted the Batman franchise, and is most popularly known for the mind-bending heist film Inception. And now, with his latest film Dunkirk, a World War II drama which stars Tom Hardy, he forays into the war film genre. Early reviews about Dunkirk have been impressive (it’s certified fresh on Rotten Tomatoes with a score of 94%), which makes it another fine addition to Nolan’s expanding list of masterpieces. Given that the man is such an amazing artist, it’s difficult to choose a Nolan favorite, let alone rank his films from worst to best—but hey, it’s worth a shot. So, before you head into cinemas this weekend to see Dunkirk on IMAX (trust, you won’t regret it), get familiar with his impeccable filmography below. At its best, it was an outer space epic about family ties. At its worst, it was a confusing piece of science fiction for the casual moviegoer who didn’t understand the complexities of its physics. 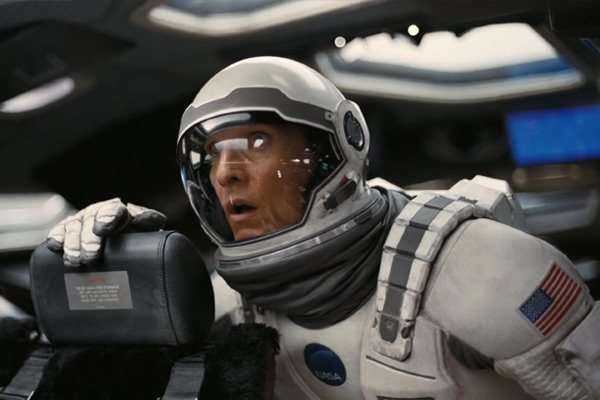 But given that it was bolstered by a fine cast in the form of Matthew McConaughey and Jessica Chastain, this tale of wormholes, time travel, and the fate of mankind aims for the stars and doesn’t crash-land when the credits come rolling. Al Pacino plays Will Dormer, a sleep-deprived detective sent to a sleepy Alaskan town, where the days are long and the nights are few, to investigate the murder of local teenage girl. He's manipulated by the primary suspect, and sent into a disturbing state of sleeplessness that forces him to confront his own morality. Although based on a 1998 Norwegian noir thriller, Nolan was able to imbue this twisted narrative with the dark yet subtle themes he has now become so popular for. Bookending a trilogy that breathed new life into one of pop culture’s most beloved superheroes couldn’t have been easy. 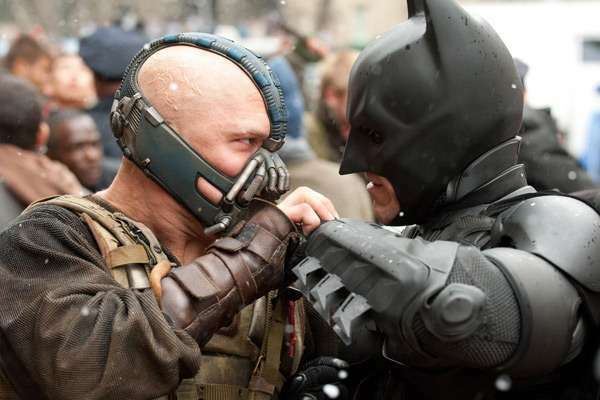 But Nolan did it, using Bane (Tom Hardy) as a catalyst for terror in a dreary Gotham that badly needed Batman (Christian Bale). Most fans will say it wasn’t the best of the three movies, but it was an outstanding effort nonetheless, solidifying the franchise’s standing in this milieu of comic book adaptations. 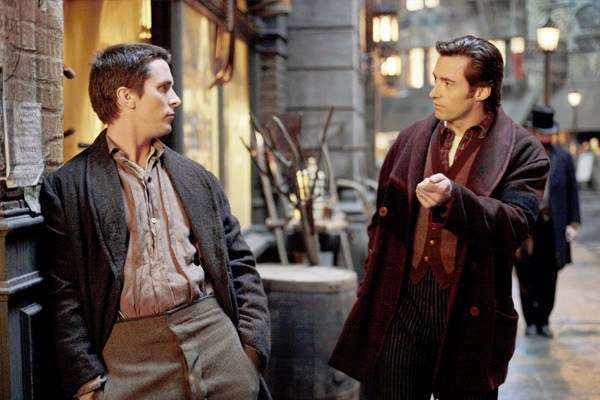 It’s a story of rival magicians Robert Angier and Alfred Borden (Hugh Jackman and Christian Bale) going head to head to see who can out-trick the other in a morbid display of showmanship. The competition becomes a clash of aristocrat versus working-class man, where every illusion means the difference between life and death. 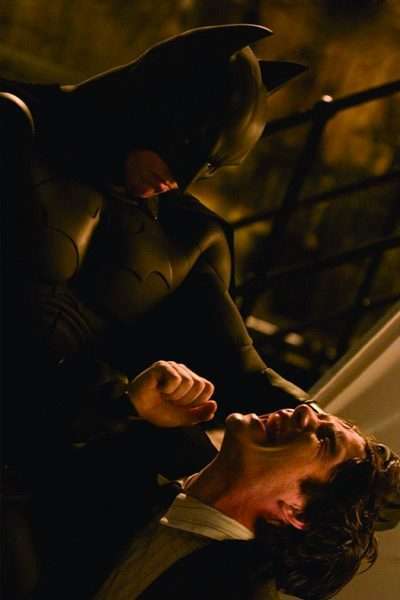 After inheriting the franchise from director Joel Schumacher, who injected the adaptation with enough camp to melt the face off a ridiculous Harvey Dent, Nolan’s gritty point of view was more than refreshing. 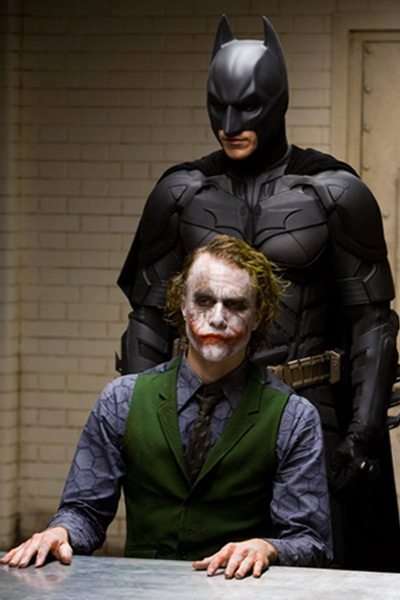 Never was Batman treated with such a hyper-realistic aesthetic, and fans and critics were appreciative of the effort. There were no more saturated colors, clownish villains, and silly costumes. Batman Begins ushered in the era of the artfully crafted superhero flick, one that treated its subject using the lens of classic filmmaking. 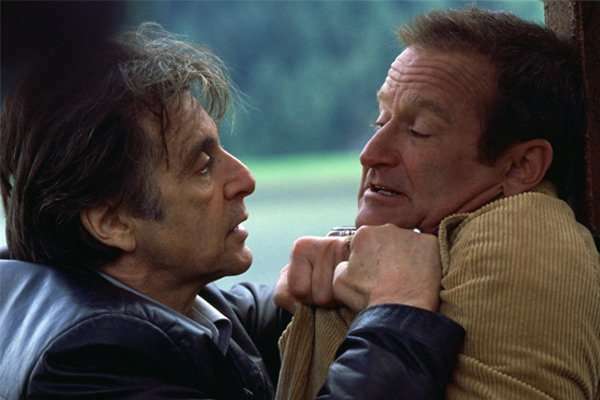 Nolan’s meditation on grief, memory, and the cyclicality of life had a compelling voice. Leonard (Guy Pearce) is a man suffering from a specific kind of amnesia, where he loses his memory every five minutes. It doesn’t help that he’s trying to solve the mystery of and avenge his wife’s murder, tattoos and polaroid photos serving as his only clues. And those aware of his condition, well, they’re taking advantage. The result is a unique neo-noir thriller that uses jarring storytelling devices to turn the genre on its head, delivering a memorable movie experience like no other. Inception is arguably one of Nolan’s most famous blockbuster hits—a story of corporate espionage laced with dreamy science fiction tropes and physics-defying action. When Dom Cobb (Leonardo DiCaprio) and his team of thieves are hired to infiltrate the subconscious of a high-profile executive to incept an idea into his brain, the mission becomes too dangerous even for the seasoned professional to handle. Emotionally charged and visually captivating, the movie dove into the strangest world we’ve come to know, the human mind, giving it tangible space for discovery and exploration. A hero in the throes of an existential crisis. A villain with no motivations, no moral fiber, and no grasp of sanity. A city in dire need of aid from the horrors of a merciless killer. 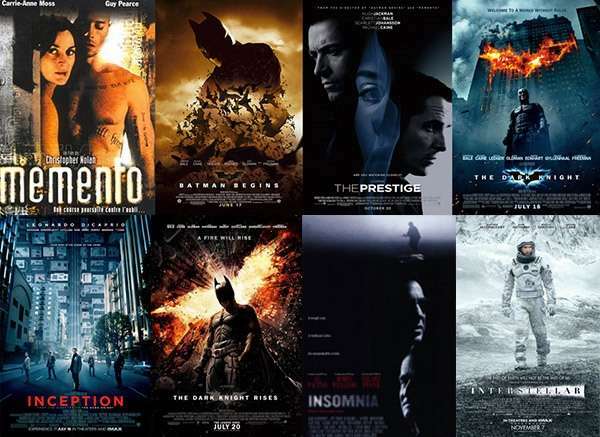 These are some of the elements that coalesced to form the perfect superhero movie that was TDK. Heath Ledger’s blood-curdling turn as the psychotic Joker won the actor an Oscar posthumous, a performance that will forever be seared into the minds of Batman fans all over the world. But it wasn’t only the Joker's nasty grin that made the second film in the franchise a must-see. It was also the astute direction and the literary method in which the script was written that elevated the film from mere comic book adaptation to instant classic. After all, the challenges of being heroic and the banality of evil will always be interesting material for any moviegoing audience.